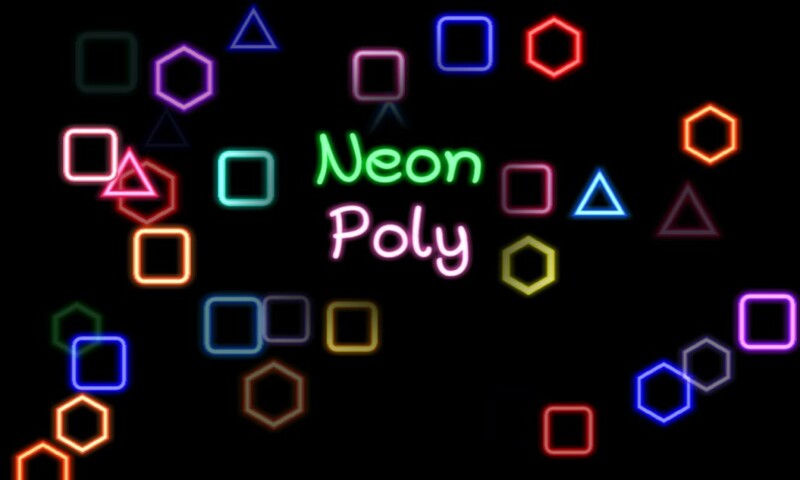 Neon Poly is an easy-to-play yet fun-to-master puzzle game. Nine different board configurations provide hours of puzzling fun for all ages and skill levels. Create and then clear full lines of squares, hexagons, or triangles by rotating and then dragging and dropping pieces onto the board. Earn bonus points by clearing multiple lines in a single move. Earn XP for each line that is cleared and spend the XP on Power Ups to perform special moves!